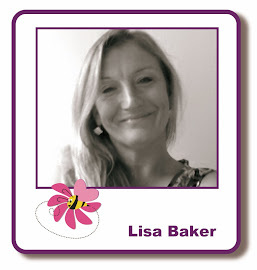 Apologies for not blogging too much lately, I have had a lot going on and just kept forgetting. I think it has something to do with age, lol!!!! 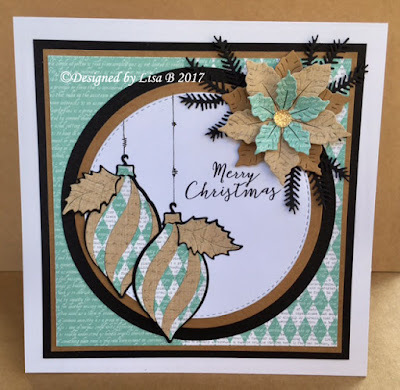 Below are a few card samples that I made for last month's workshop using the gorgeous Leane Creatief Paper Patch Bauble and Tree Dies. The first reason being that you know as well as I, that we have all got a massive paper stash in our collection of wonderful craft supplies. So these are the ideal dies to die cut and paper piece with those gorgeous papers that you have been stroking for years. I know sacrilege isn't it! 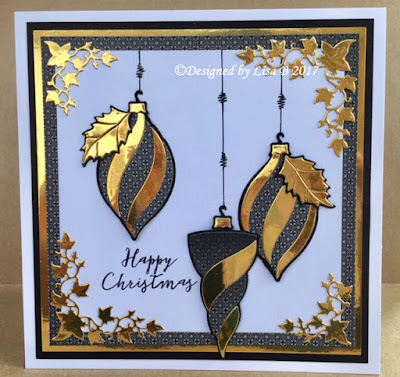 Now when it comes to Christmas I love to do Clean cut, quick and classy and this is exactly what I did with these dies as you can see below. One of my favourite all time collection of papers to use is Teresa Collins Designer Paper Pad. I can't tell you how much I love this pad with it's ditsy prints in my favorite colours teal, black, peach and kraft. It has gorgeous designs that I use all the time with dies and even my much loved Paper Artsy Stamps. A little paper piecing in between colouring works wonders and I know Kirsten has also enjoyed using this pad too and you will see some lovely blog posts from her with it. It is pretty self explanatory really, just die cut from the paper pad and teamed up with die cut black and kraft card circles. It just makes such a classic card, the baubles were die cut with one of each co-ordinating papers and then swapped over so no waste! 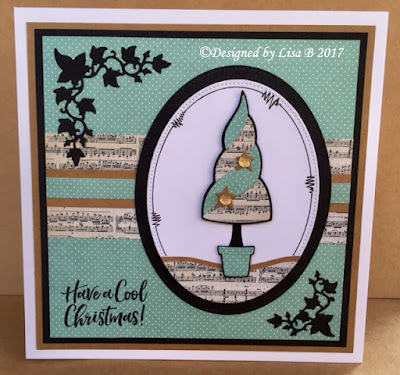 This second card was made in a similar way but this time using the Leane Creatief Paper Patch Tree Die, again using coordinating paper from the pad. The sentiment came from the same Hobby Art Stamp set and I added a lovely Marianne Design die Holly Corners. This is such a lovely fine die that cuts perfectly every time. When it's a bauble of course!!!! 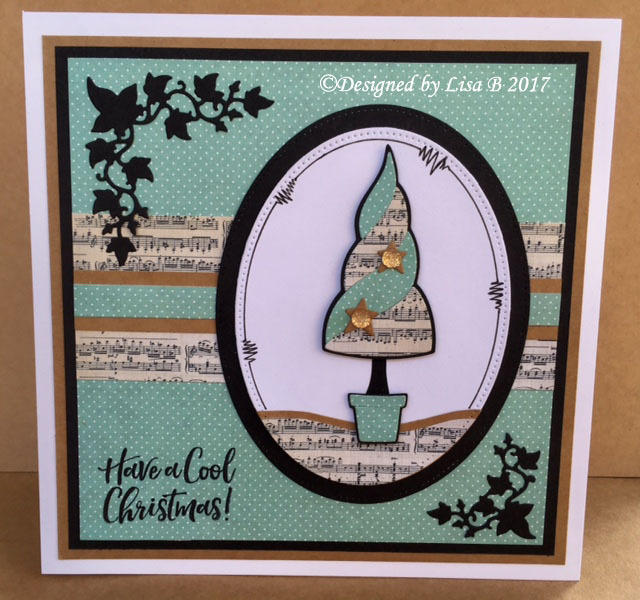 And you have guessed it, the sentiment was from the Hobby art Stamp set and then the holly corner die to finish off.